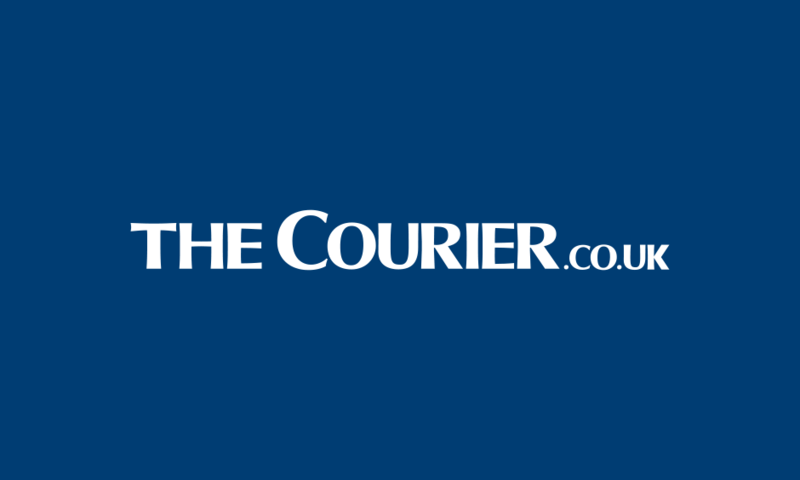 Knockhill Racing Circuit will once again reverberate to the sound of motorsport engines this weekend as the new season gets off the starting line. 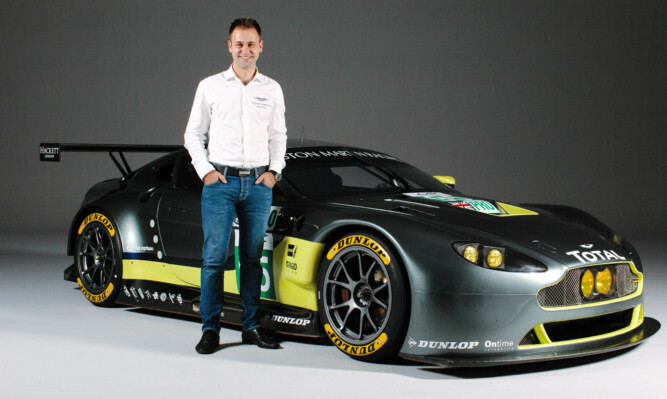 The world’s greatest 24-hour sportscar race awaits Fifer Jonny Adam in June after confirmation of a full FIA World Endurance Championship programme with Aston Martin Racing. World Championship snooker referee Michaela Tabb has reached a confidential agreement with her former employers after a sexism tribunal. 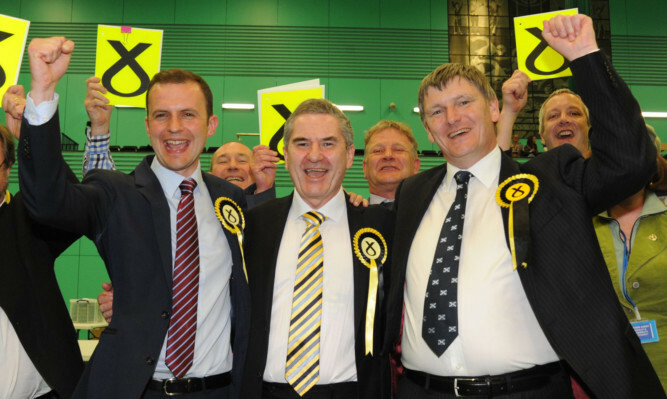 The SNP continued its sweep of glory in Dunfermline and West Fife. 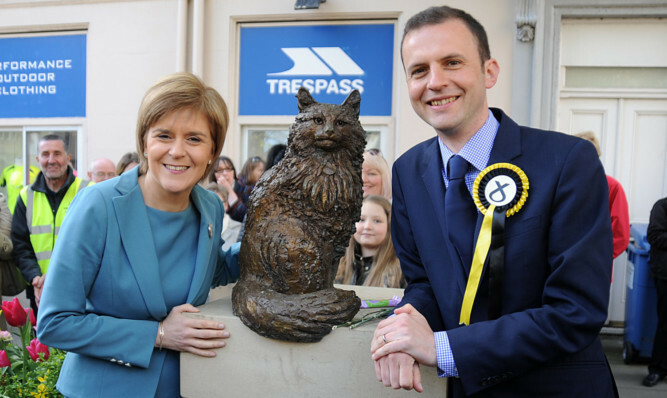 The SNP’s clean sweep of Fife MPs was confirmed at 3.45am when Stephen Gethins was declared the winner in North East Fife. 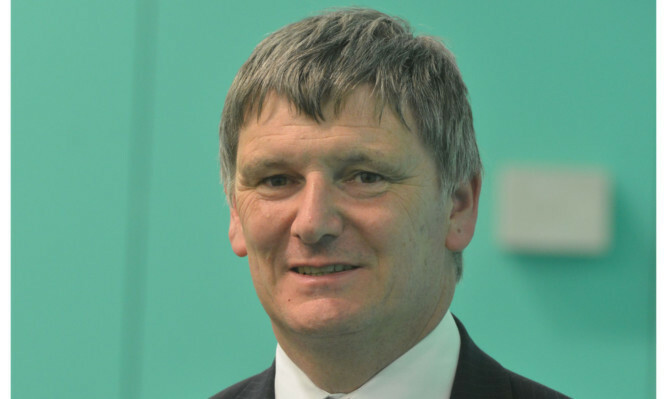 Labour’s 80-year-long control of Kirkcaldy came to an end as the SNP’s Roger Mullin was elected MP in the Kirkcaldy and Cowdenbeath election. 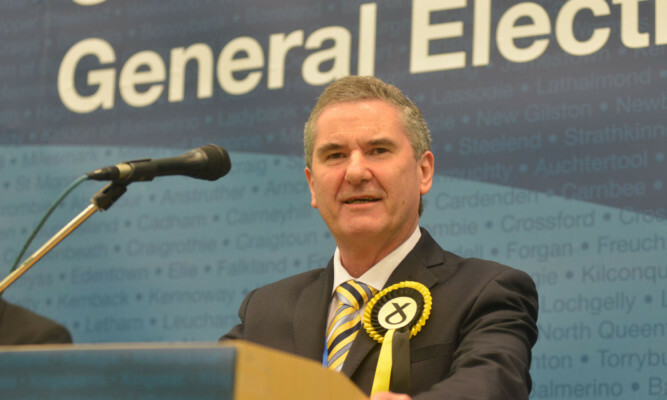 Fife Council’s SNP group leader Peter Grant talked of a “seismic change” in Scottish politics as he was elected MP for Glenrothes with a majority of 13,897 ahead of Labour. 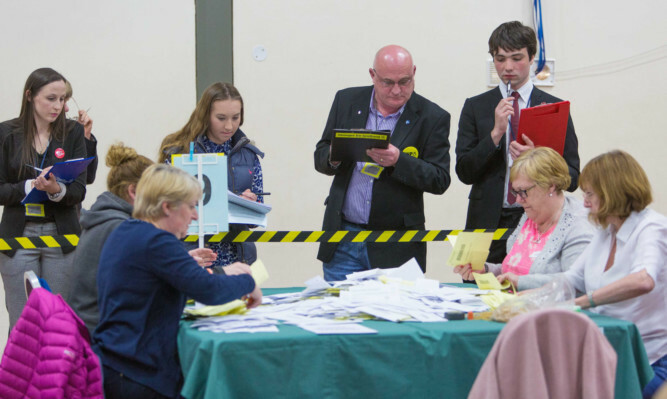 Fife is on course to be part of a political earthquake as counting continues in the General Election. 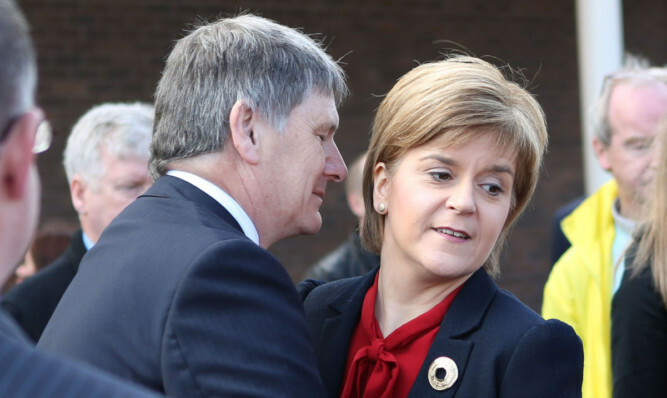 The Scottish Government will do “everything that needs to be done” to support redundant Tullis Russell staff, the First Minister has pledged. 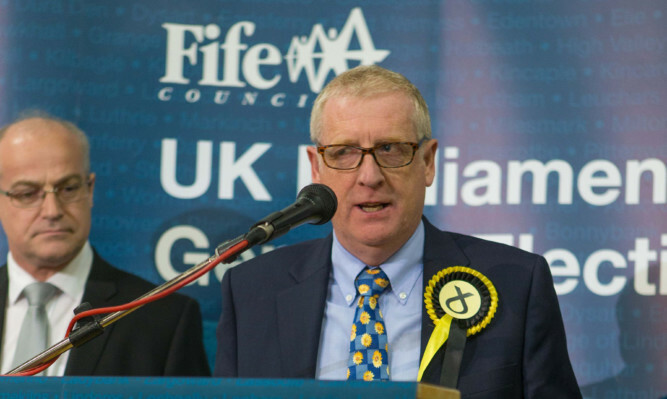 An SNP general election candidate has been sent hate mail daubed with Nazi symbols, The Courier can reveal.